Dezeen is partnering with Rossana Orlandi to challenge designers to develop new ways of recycling and reusing plastic with the Ro Plastic Prize. Now open for entries, the competition forms part of Orlandi's Guiltless Plastic initiative, which exists to champion the responsible use of the material. Dezeen revealed that Orlandi, one of the world's most influential design gallerists and curators, was launching the prize during Milan design week last year. Dezeen editor-in-chief Marcus Fairs will be on the prize jury. "Ro Plastic Prize wishes to unite the design community in the challenge to move beyond plastic pollution as we know it, and to promote the next generation of design," reads the competition brief. "Reusing, recycling and reinventing are the challenges that this prize wishes to bring to the global design community," it states. "When transformed, plastic can become a resource with vast possibilities and potentials." The prize comes amid growing concern and awareness over the environmental problems caused by plastic. 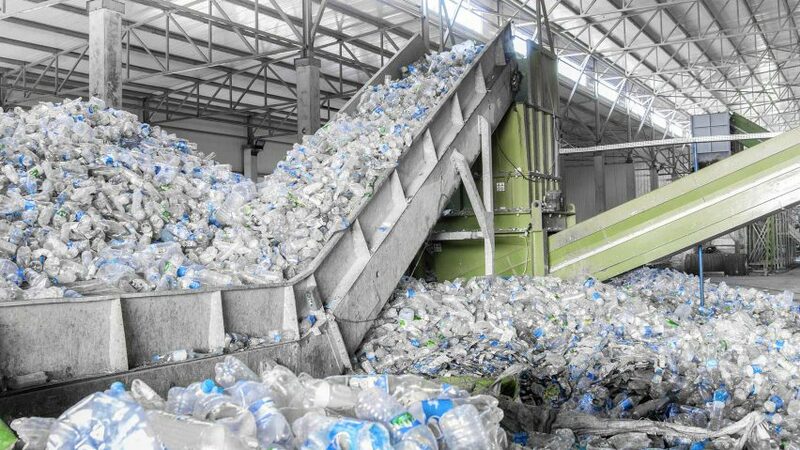 Since its invention in the 1800s, over eight billion tons of plastic has been produced globally, with more than 50 per cent of it being discarded or incinerated, threatening land and marine ecosystems. Orlandi hopes that the contest will become part of the solution to the problem of plastic pollution. The Ro Plastic Prize is open to designers of all ages and backgrounds, and divided into four categories: Design, Home Textiles, Packaging Solutions, and Conscious Innovation Projects. Both the Design and Home Textiles categories ask creatives to develop prototypes for products or textiles made of recycled plastic, which can also be recycled. The Packaging Solutions and Conscious Innovation Projects categories, require written presentations supported by visuals. Entries will be judged by a panel of international experts on their functionality, form, innovation, and environmental impact. The prize jury consists of Dezeen editor-in-chief Marcus Fairs, alongside Philip Battin, Giulio Bonazzi, Giulio Cappellini, Li Edelkoort, Cristina Gabetti, Arthur Huang, Paul Rose, Ivy Ross, Marva Griffin Wilshire and Cuiming Yuan. The four winners of the Ro Plastic Prize will be announced at the Auditorium of Museo Nazionale Scienza e Tecnologia Leonardo da Vinci on 10 April during Fuorisalone, with each receiving a prize of €10,000. The event will coincide with Ro Plastic-Master's Pieces, an exhibition curated by Orlandi at the Railway Pavilion of the museum. It will showcase art and design made from recycled plastic by artists, designers and architects. To find out more or enter the competition, visit the Guiltless Plastic website. Entries must be submitted by 10 March 2019. Orlandi runs Spazio Rossana Orlandi, a design gallery and exhibition venue located in a former tie factory in Milan. Photograph is courtesy of Alba Alioth/Shutterstock.